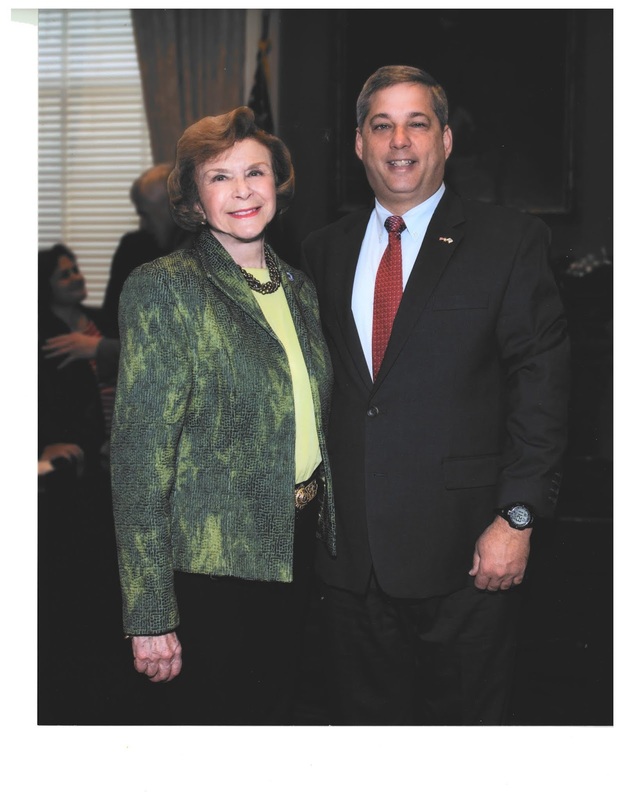 The Senate has been fortunate to have Harriette Chandler at the helm this year. I have served with her since she arrived in the Senate in 2001 and I greatly respect her efforts to make our Commonwealth a better place to live and work. Today is her final full day as Senate President. Thank you for your service Madame President.